Come and play with me! 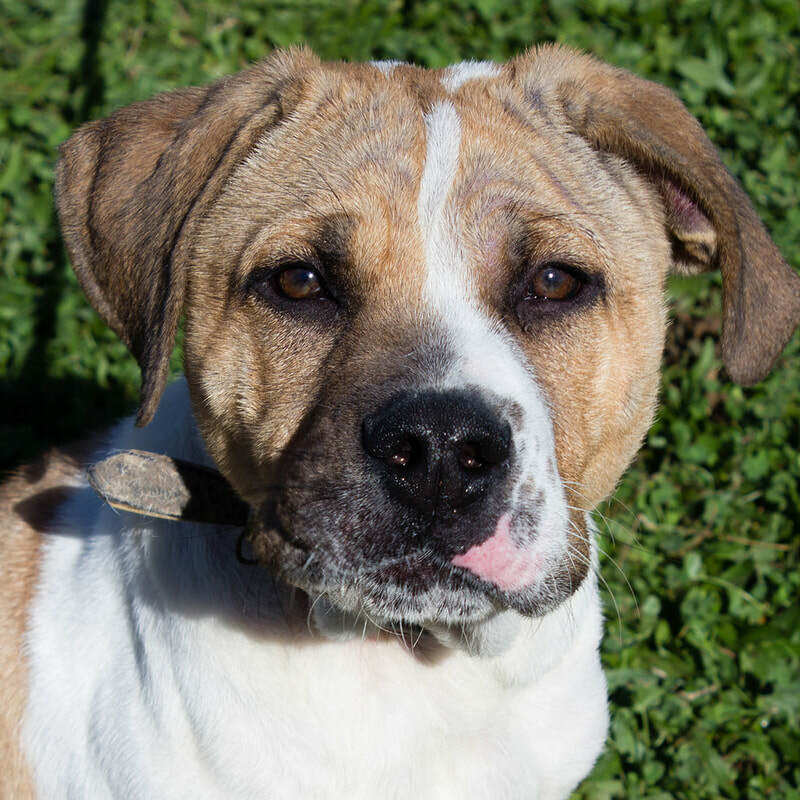 I'm full of energy and ready to find a loving family. Moose is between 4 and 5 months old. 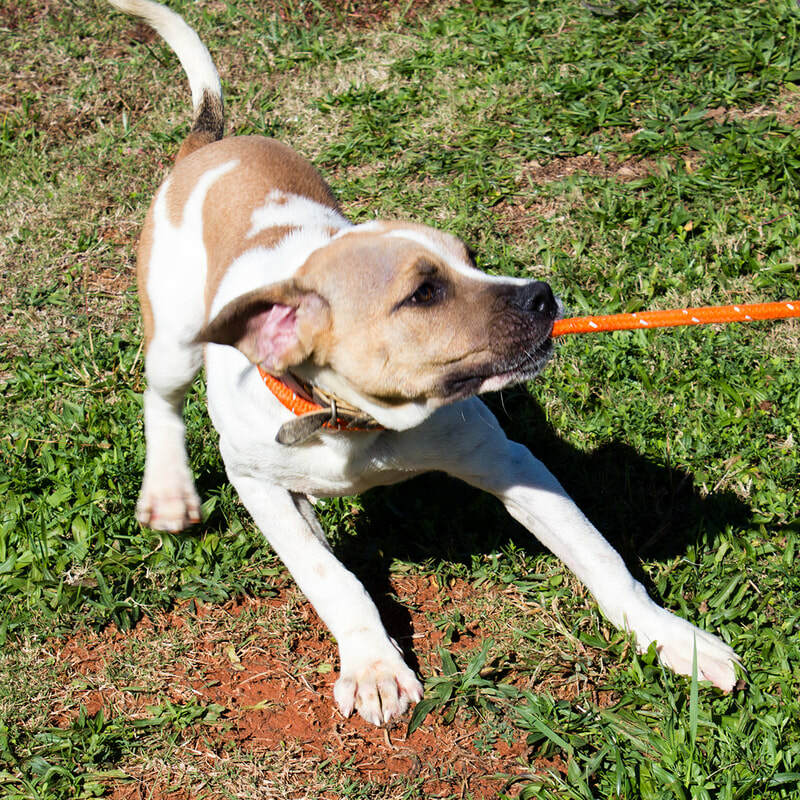 This cute, male Boxer mix is ready to meet you!